Let’s talk eyebrows. As you get older, thinning, grey hairs and over plucking in your younger years can lead to eyebrows that need a bit of love and care. Big eyebrows are in fashion and unruly eyebrows are in hot demand. But I say, look the other way as all that matters is you. How full are your eyebrows? How much effort and money are you willing to put in? 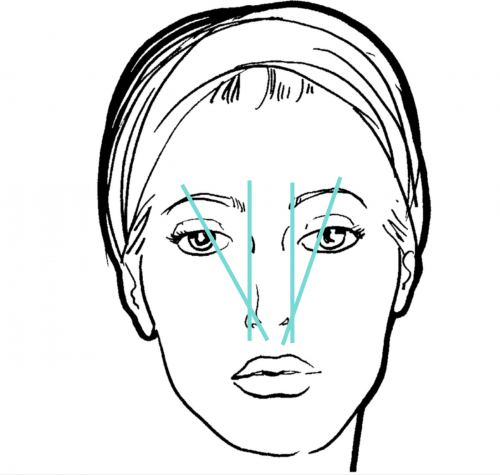 Doing the eyebrow analysis on myself, this is where I am at: My eyebrows are full but due to genetics and my habit of sleeping on my side for 8 hours (if I am lucky) where my face is squashed into a certain position, I have a great big wrinkle on the left side of my eye brow creating a gap. 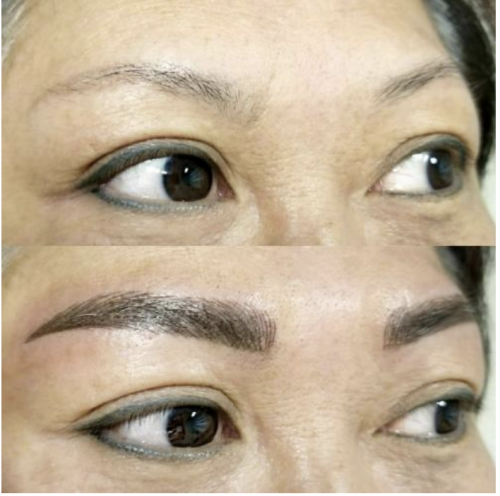 I have been working with an “eyebrow stylist” called Lien Davis from Brow Confidence for 3 years now, who, just like a hairdresser, whips my eyebrows into great shape every 6 weeks and I control the strays with tweezers in the meantime. In fact, I love my eyebrows to look controlled but I am a low-maintenance-kind of girl when it comes to make up. So I care about the great eyebrow “cut and style” but in-between I pretty much let the eyebrows be without filling in. And I know when I am ready for a visit with Lien when the brows start getting heavy and drooping. At the moment I have 10% greys which I may tint them when I get more than 50% greys so I can keep the contrast level in my face up. 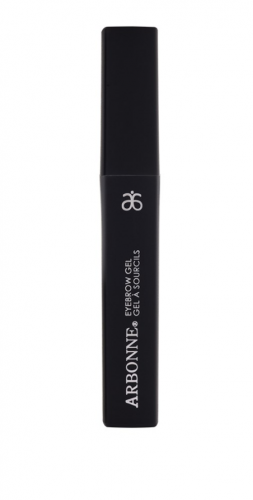 Your eyebrow situation could be completely different, so work out where you are at before you take any action. 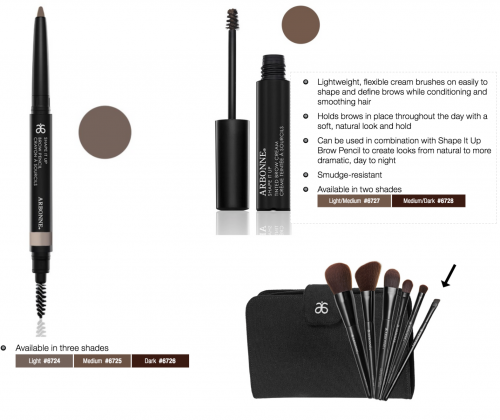 So let’s “brow”-se through the options you have so you can decide what is best for you. And I will also share what tips I have learnt from amazing eyebrow experts. 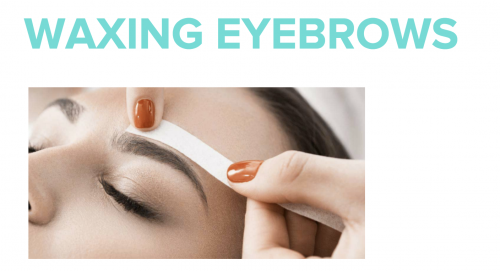 Shaping and trimming your eyebrows is done without waxing. You need to pick an eyebrow expert who knows what suits your face shape. Once the shape is right you can keep the little strays at bay with tweezers in between appointments. I have been so lucky that I have found Lien Davis from Brow Confidence as she has developed her own mathematical system. 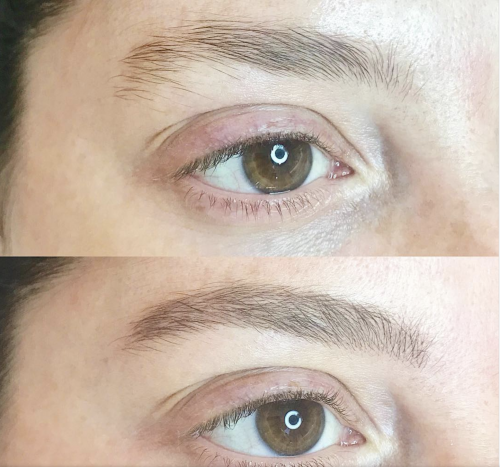 This Bondi Junction Brow Expert measures out with a ruler on where the arch needs to be for you to look natural and not permanently “surprised”. At the start, Lien gave me eyebrow homework and taught where to pluck and where to let the hairs grow. By the 3rd session the brows were appropriately filled in and now I maintain strays only. I do not miss with Lien’s style. 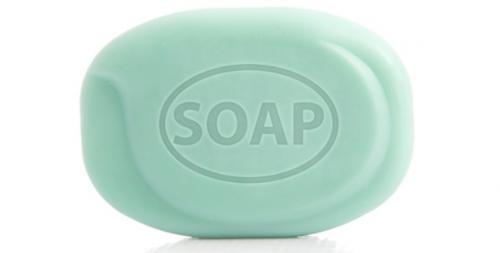 Lien uses a disposable mascara wand to scrape on ordinary soap to keep the brow hairs in position. 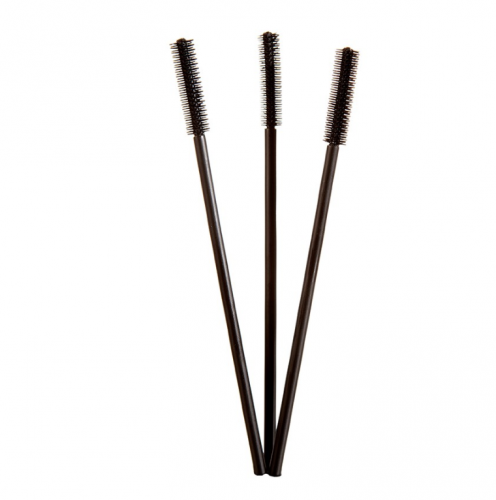 I have also used mascara wand and hairspray in the past and there are also products like eyebrow gel on the market. 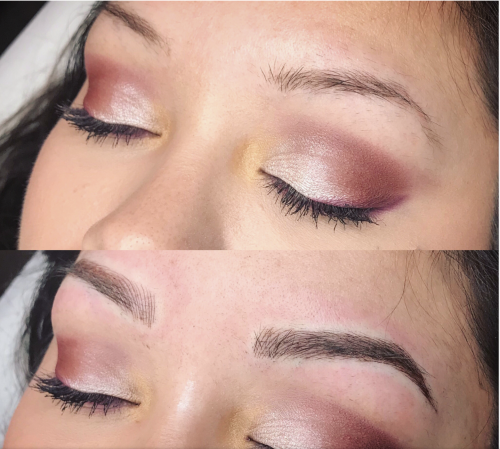 You can expect the best eyebrow stylists to be between $60 – $100 for a session and they are usually booked out 2 weeks ahead for a week day appointment and 6 weeks for a Saturday appointment. One note I will make is that you need to time your appointment 2 weeks out from when your period is due as around the end of your cycle the plucking hurts so much more. I have had the timing wrong a few times and I curse myself when I do. There is no quick solution for filling in eyebrows. You will need to put time and effort into learning what works, what shape you need to work towards and what colours and products you need to use. I highly recommend that you get a lesson from an eyebrow expert so you come up with a simple plan you can practice at home. The more you practice the easier it gets. If you are keen to use pencil make sure the shade is more or less the same as the shade of your eye brows. Getting the lighter eyebrow hairs tinted in a natural colour will already help getting more definition. You will need to start with 2 lines, one line where your eye brows start which can me measured with a small ruler on the inner side of your nose straight up. And the second from the nose to the highest angle of your eye brows. As you age your skin looses a bit of colour and so do your eyes so work that knowledge back with the eyelash tint and your hair colour. The more natural you look as you age, the better in my books. You have the option to use pencil as you replicate the feathered look of hairs. Or you can use a nice eye neutral eye shadow shade and an angle brush to get the angle right. Click here if you want my help getting the colours and techniques right. From experience as women age, eyes get more watery and sensitive so you might like to tint your lashes as well so you don’t have to use mascara. If you want to get your eyebrows waxed then make sure you get it done by an expert who knows about what eyebrow shape suits you. Hurts the super delicate skin around my eyes so much. It burns it and I look like I have been to the solarium. Makes the strays grow back quicker. It is almost as if the waxing speeds up hair growth. The shape can be lost with one dodgy wax strip. The older you get the less chance that hairs will grow back. So always ask your beautician questions about her experience and her intentions with your brows. 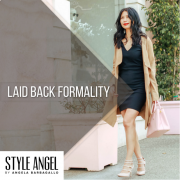 Ask her for a plan on how you can maintain the shape, attempt to grow some hairs back and fill in where required. Tattooing your eyebrows is not something you would want to make a rash decision on. These eyebrow tattooing procedures come in a few forms. And you need to be confident in the tattooist that does the job. 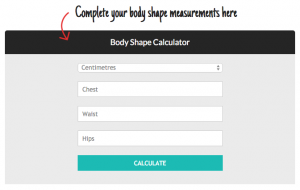 Like with any cosmetic procedure with a lasting result you want to know everything about your tattooist. Her qualifications, her expertise, her after-care and her experience including before and after photos. My mum who is 70 and has hardly any eye brows left in a certain spot. She was considering tattooing but she noticed so many of her friends looking so unnatural. So she has decided to keep using the eye pencils above and keep on looking great. I have selected a few images on Pinterest of what result you do not want. I spared you the gory infected brows and eyes. Never feel rushed into any cosmetic procedure because of discounts offered or attractive payment plans. 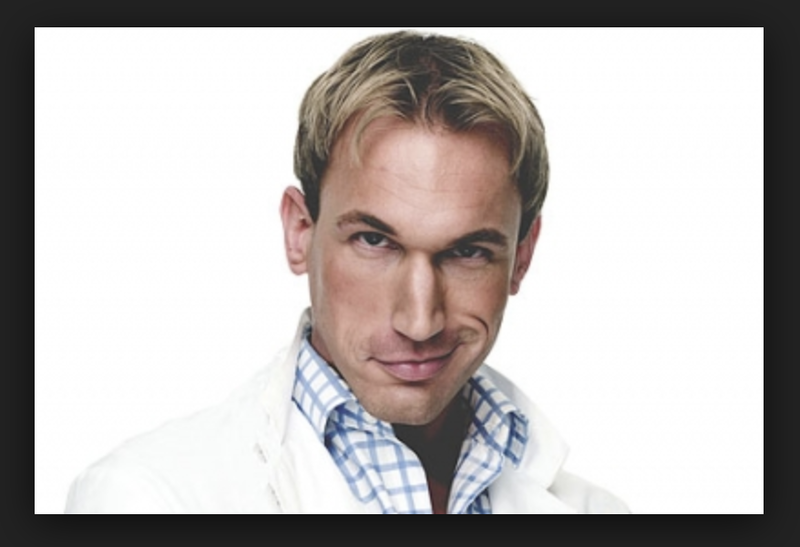 I recently watched a Netflix documentary called “The Ugly Face of Beauty” with Dr Christian Jessen about Cosmetic Procedures gone terribly wrong. And in all cases it was a financial decision that caused incredible permanent trauma and damage. Browsing the internet for before and after photos of eyebrow tattooing left me a little shocked. Results that were boasted online as being great successes, looked, in my opinion very unnatural. Especially in older, more mature, clients who did not have much eyebrow hair to start of with. Cosmetic procedure industry is not as regulated as you might think. Non-cosmetic surgeons are injecting many people with all sorts of botox and fillers. Fancy offices do not mean great eyebrows necessarily. Keep your ego in check about looking perfect when making decisions like this. You can expect to pay between $500 and $1500 for any of the below eyebrow tattooing techniques. This technique involved little paper cut like strokes. The tattoo needles used are super fine and they deposit ink or pigment into your skin. This is to recreate eyebrow hair. This technique does hurt and I suggest you ask your eyebrow tattooist to numb the area. This technique suits someone who has little eyebrow hair in certain spots as it re-creates the brow. It is a semi permanent option. You need to repeat this treatment after one month and then typically after 12 to 36 months. You can expect your eyebrows to be red and have scabs. And with any open wounds you need to be aware of infections. Feathering Eyebrow Technique photo courtesy of Kristie Streicher who invented the feathering technique. This technique is typically for someone who loves their eyebrows to look very thick and filled in. Instead of strokes in the blading or feathering technique mimicking a hair the microshading technique resembles eye shadow or powder. You will get lots of dots of the pencil close to each other. You can also opt for a combination of blading and shading. Always check out images of the work your Cosmetic tattoo consultant has done. 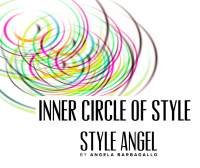 Their images will be a great example of their skill level and experience. And never feel pressured into anything.